When you care enough to get the very best!!! 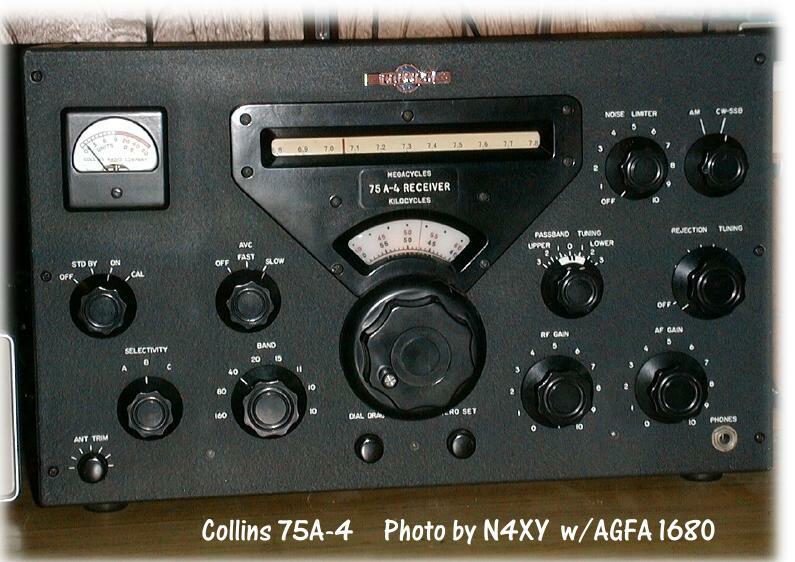 This is one of my all time favorite receivers: the Collins 51S-1. A wonderful, solid, day-in/day-out kind of workhorse that served so many people so well. It isn't really the best in any category... it just solidly, consistently, carries on with its job, always doing it well. I love mine. I have the matching speaker, and will put both in the photograph. 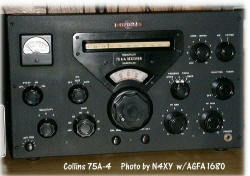 Here's another favorite: the Collins 51J-4 receiver. 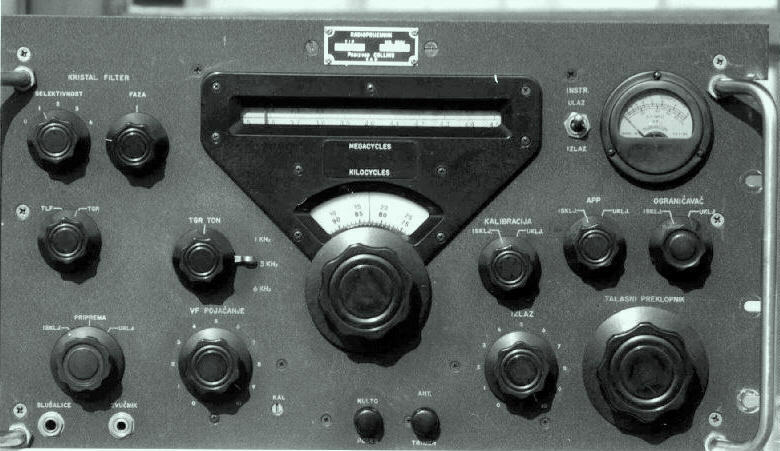 I can't say enough good things about this receiver either. Mine is in a LOT better than this one... I guess I'll have to put this at the top of the list to replace with a picture of the real thing. Mine works great as well. 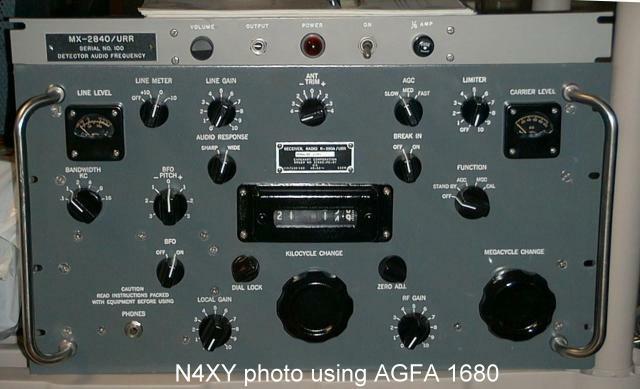 Also: 4:1 vernier w/solid metal knob, & 200Hz CW, 2.2kHz SSB, & 6kHz AM filters.